The constant nagging from most of the people around is “we don’t find time”!! Everyone’s life is so packed that finding about a few minutes to take care of their health is turning out to be a dream or a mission impossible!! To help such busy buddies to have good health or better health here is a rule of 10!! Sounds new!! 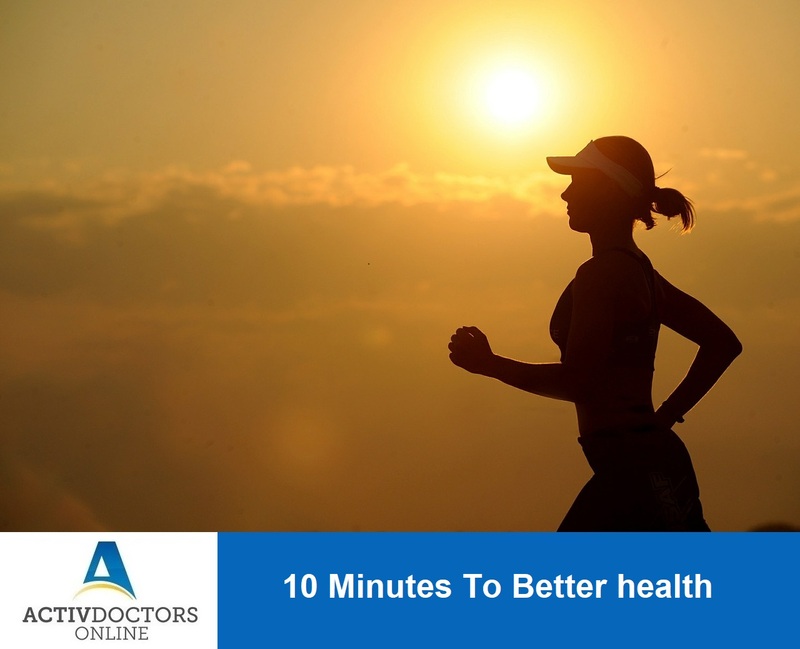 Yes, recent studies have suggested that spending 10 minutes of your time everyday will add surprising benefits to your health! What can be done in hardly few minutes could be the next question popping up in your mind? A lot can happen in these 10 minutes! These things add better health to your life. Spending 10 minutes is an easy task! Spend 10 minutes today to avoid spending hours in hospital tomorrow! “You will always find time to do the things which you really want to do” so set your mind; set your time; start it now and enjoy the health!